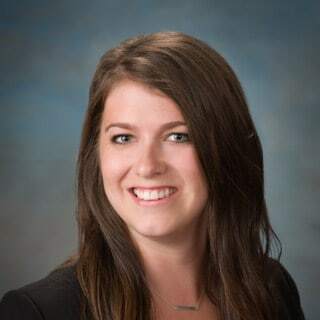 Kristin McCoy is an Accounting & Assurance Manager for BeachFleischman PC where she provides assurance, accounting, tax, and consulting services for a variety of privately held companies. Her focus is delivering value-added assurance services in an efficient and professional manner. She has planned and conducted audits, reviews, and compilations for privately held companies. Kristin is a member of the firm's Construction Practice Group.